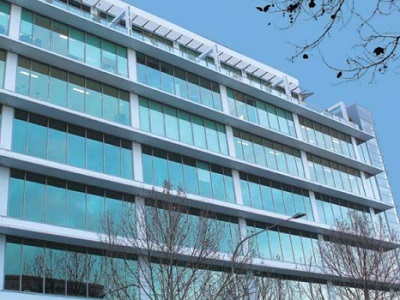 The office fitout project located at 151-159 Pirie Street, Adelaide was designed by Design Inc Adelaide. The architects chose Verosol’s Ambience roller blinds featuring 205 SilverScreen Performance fabric (722 units) and 231 Veroscreen G3 Semi Transparent fabric (103 units) for the installation. SilverScreen was selected as it was the only fabric that could achieve the requirements of heat and glare control satisfactorily.